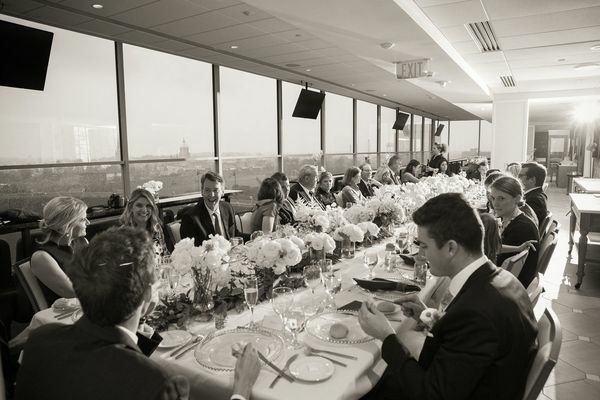 Overlooking Notre Dame Stadium, Seven on 9 at Corbett Family Hall is an excellent space for receptions of up to 100 guests. Room Size 1850 sq. ft.